Just 20 minutes east of Perth, the Swan Valley and Darling Range is a world away from city life. You can reach it by road, or take the scenic route aboard a Swan River cruise from Perth’s Barrack Street Jetty. 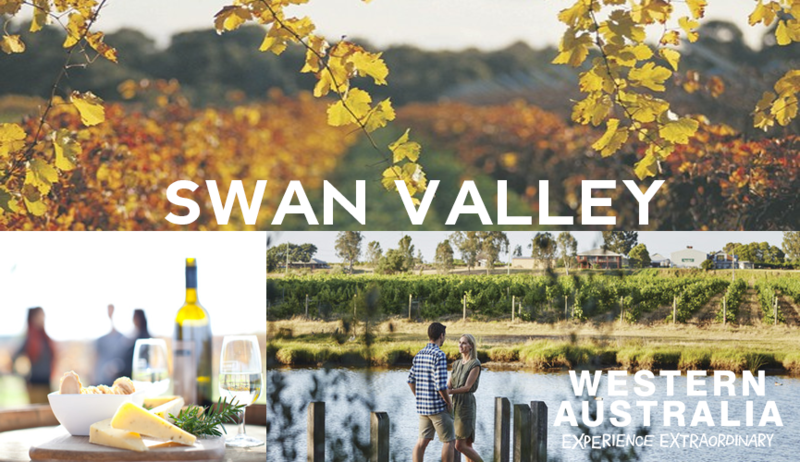 We’ve put together the perfect itinerary for you to taste the best of the Swan Valley region during your Perth APAC Trifecta Weekend!